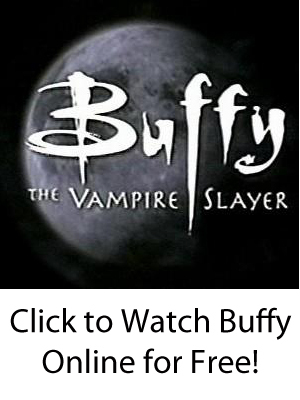 Perhaps unknown to most fans, there is a lot of archival footage of “Buffy the Vampire Slayer” that is available online for free. Here, we will collect and present TV show specials, cast interviews, panel discussions, and more for all of us fans! Note: The complete DVD can be purchased here.